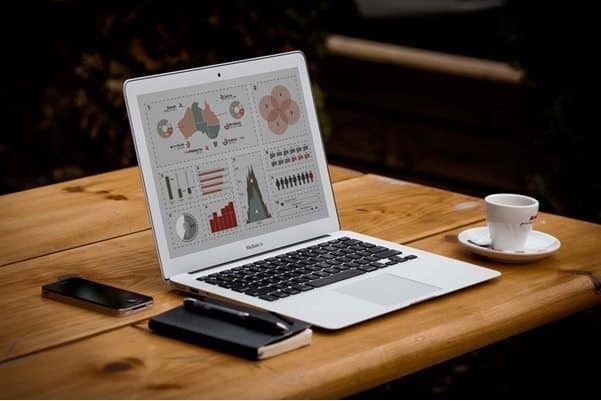 Your business intelligence helps to understand your progress towards your vision and objectives. Learn how to find the critical success factors which drive the performance of your organisation and team members. Learn how tracking them can create a culture of action orientation and excellence. Explore and track essential data and track Big Data. 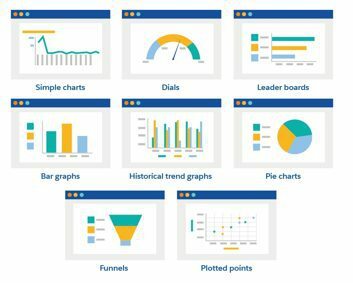 You have a wide range of metrics and dashboards from which to choose. Identifying and tracking high and low performing content. Get the latest information and knowledge with a live connection to your data or receive automatic updates on schedules you define. Activity effectiveness measures need to drive the results you want and need. When people hit their metrics, they advance your organisation. It builds confidence, teamwork, and revenue. Business is dynamic, metrics shouldn’t be static? What made sense to measure last month, quarter or year may have become entirely irrelevant today. Many times I have found during Business Health Checks, a metric which no one remembers why it exists, knows who is using it or how they are of benefit to the company. The same is true for many processes as well. There may have been a good reason once but makes no sense today. So keep reviewing, keep questioning and keep going back to the drawing board with your list of chosen metrics, so they remain relevant and useful. Next time you review your business operations, don’t forget to include metrics and dashboards.